The information found on this page is for our Existing Clients. If you currently have a bat problem and would like an estimate or want to request an inspection, please click the button below. We honor our service agreements on our bat services – even at significant cost or loss to us. PLEASE READ THROUGH ALL OF THIS INFORMATION BEFORE CALLING US FOR A SERVICE CALL. One of the things that sets our company apart from many of our competitors is the fact we honor our service agreements. However, it is important to understand what we are promising to do – and what might end up resulting in further charges. Approximately one of out fifteen jobs we do we get a call back. More than half of these calls are false alarms. Identifying whether or not your situation is a false alarm can save you time, anxiety and money. 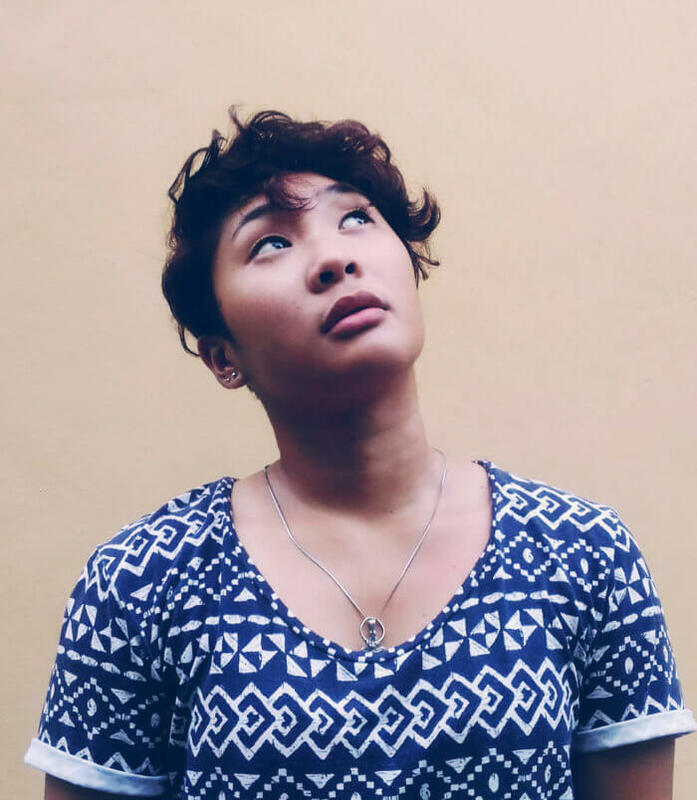 why do we get legitimate call backs? Bats are wild animals. They don’t need much of an opening to squeeze through. Sometimes we miss a spot and the bats find it. Other times something changes – maybe a wind storm or heavy rain dislodges some of our bat proofing before it has a chance to fully dry/set up or cure. 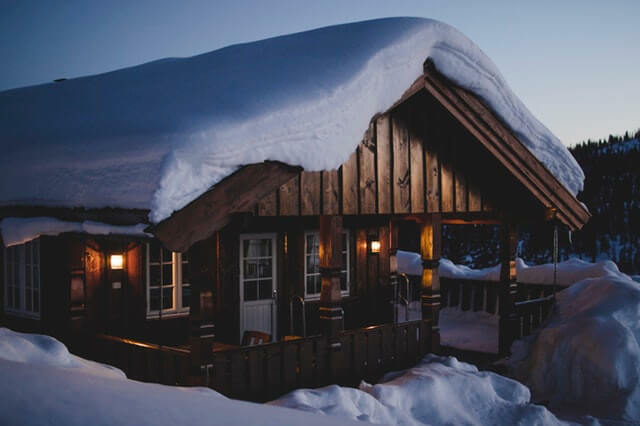 As a house settles, especially log cabin homes, gaps can appear that were not previously there. how can you tell if the bats are back? 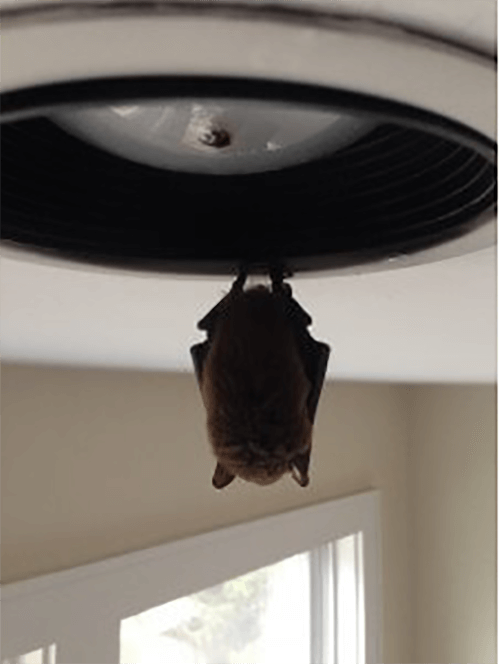 BAT IN THE HOUSE – A bat in your house may be a sign the colony has re-infested your home or building. However, in many cases we find the homeowner has left a door open (perhaps while grilling, unloading the car, or entertaining?). Sometimes it is a window left open without suitable screening. The bat colony wants back in to their old roost. This is where they were born and raised. They will aggressively exploit open doors and windows – especially in the evening or very early mornings. Our service agreements do not cover this sort of problem. Please honestly evaluate the past couple days before calling us out to visit. Did you leave the patio door open a couple nights ago while grilling? Is it possible the bat flew in and has been hiding? Now it is thirsty and desperate to find a way back outside? We can still come out, but there will be a charge for the time of the technician if he finds the root cause was an open window. 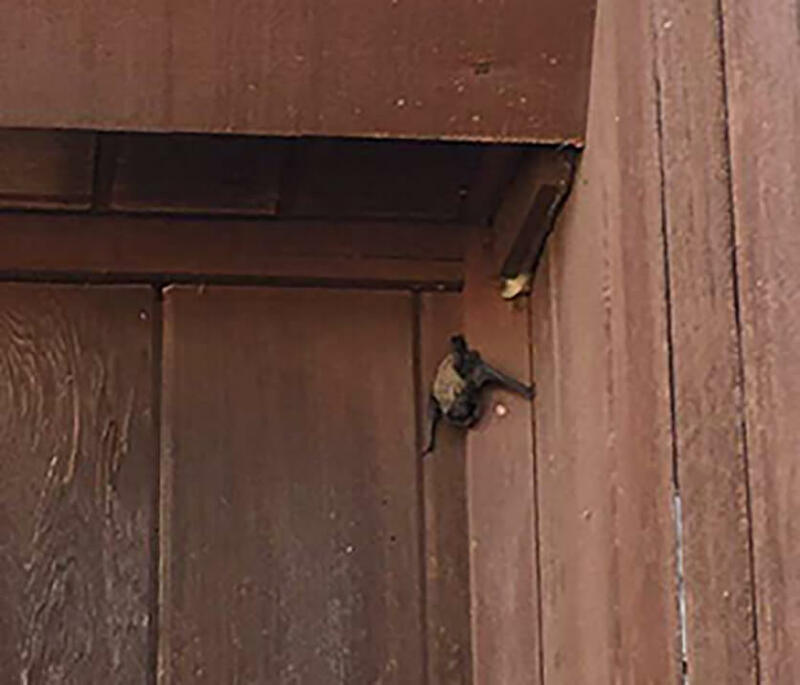 If you suspect the bat entered through an open door or window, you can call your local animal service department for immediate help. Of course, the bat in the house may be an indication there is a problem we need to address. Once you can confidently rule out the bat coming in through a door or window and/or you find other evidence of infestation (noise in the walls, consistent guano outside, observe them leaving in the evening) we are more than happy to come out and honor our service agreement. NOISE IN THE WALLS, ATTIC, OR CEILING – Hearing the bats squeaking or scratching is a solid sign you have bats back and we need to come out. Of course, bats are not the only thing that make noise. Some have mistaken the noise of a tree branch scratching the house in the wind, or other pests in the walls. What do bats sound like? Bats typically are heard around dusk leaving the roost as they scratch and crawl their way to the outside. At or just before dawn you can often hear them returning to their roost. In some cases you can get them to move around or even squeak if you bang on the wall or ceiling in close proximity to the roost. It would not be typical to hear noise during the day when the bats are in a state of torpor, nor would it be typical to hear the bats at random times through the night. These types of noises are more often sign of a pack rat, squirrel, or some other animal. GUANO INSIDE OR OUTSIDE OF THE HOUSE – Fresh guano (soft and squishy – not dry and crumbly) is a sure sign of recent bat activity. Sometimes old and dry guano will fall down from the rafters during a significant storm or sonic boom – but if you have fresh guano in the house please call us right away. Guano outside is a little more complicated. The bats likely are hunting around your house. They may also still be landing on the house throughout the night and are possibly even still trying to find a way back in. So what do we look for? 2) One or more bats has found a sheltered spot it uses each night to “rest”. We call this a “hanging spot”. There are two primary ways to figure this out. One is to put a ladder up and look directly and exactly above the guano. Is there a hole in the wall? The second method is to stand outside and watch this spot of the house as the sun sets. Bat Watch – If you are still unsure if the bats have re-infested, one of the quickest ways to get firm evidence is to do a bat watch. Simply watch the exterior of your house as the sun begins to set until it is almost dark. Of course the excluded colony is likely still living in the area and hunting around your house. So seeing bats flying around outside should be expected. However, seeing a colony of bats leaving the house is sure evidence we need to come back! Think of our service agreement on our bat services like the service agreement that comes with your car. Odds are you will not have any problems during your service agreement period. We do our best work to try and make that happen – as this is in our best interest too. However, for the times a problem does arise, just like with the service agreement on the car, you have the security of knowing we will solve the problem at our cost. Getting bats back in your house during the service agreement period doesn’t mean we didn’t satisfy the contract. It means it is our turn to step up again and repeat the process – as many times as it takes. Bats are wild animals with very strong instincts. If they have lived with you for a long time, it may take a long time before they quit trying to get back in. No one can guarantee the behavior of these wild animals – but we can guarantee we will be there to assist you through the entire period. What things may void the service agreement? 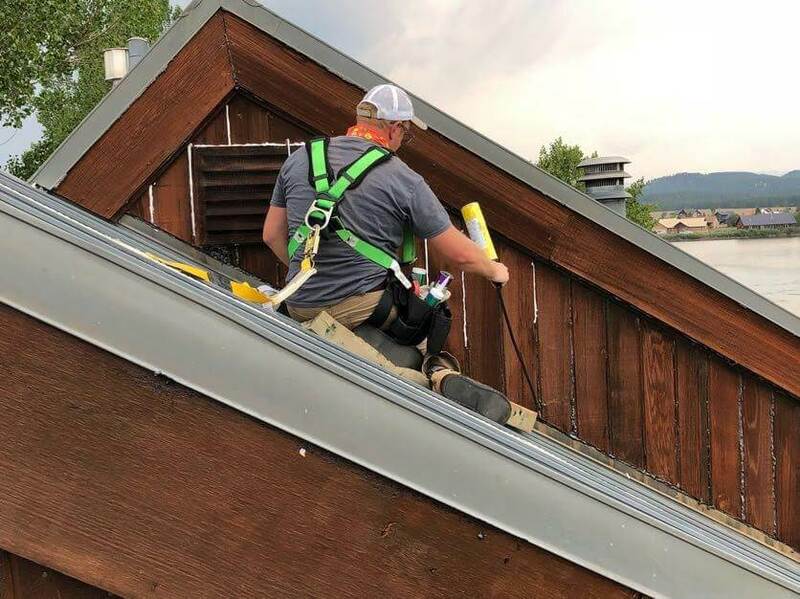 Work Done on the House: If you hire someone to replace your roof, siding or some other exterior work – and they leave your house open enough for the bats to return, this is not our responsibility. Even an external power wash may remove some of our bat proofing. 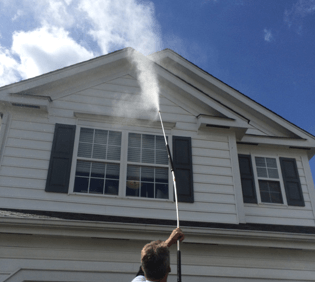 What should you do if you need work done on the house? Your best option is to explain the situation to your contractor and have them include in their contract they will seal up their work in such a way as to guarantee or warrant the bats won’t get back in. In other words – put it on the contractor to do a good & thorough job. A second option is to hire us (or someone else) to come back and touch up the bat proofing around the new work. Acts of God: This term refers to things generally covered by your home owners insurance policy. A lightning strike, a fire, a tree falling on your house, wind or ice damage are all things that may let the bats back in. This also includes the settling of a house creating new entry cracks for bats. If this happens to you, be sure to include in your claim to your insurance company the cost to have us come back and reseal your home or building. Other Pest Problems: We specialize in bats. 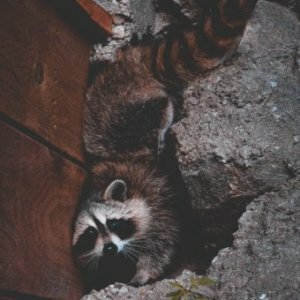 If you also have a problem with squirrels, woodpeckers, pack rats, raccoons, or other animals that cause damage to the exterior of your home – and they let the bats back in – we are not responsible. This is completely out of our control. If this is your situation, it is important to get the appropriate animal or pest control company involved. 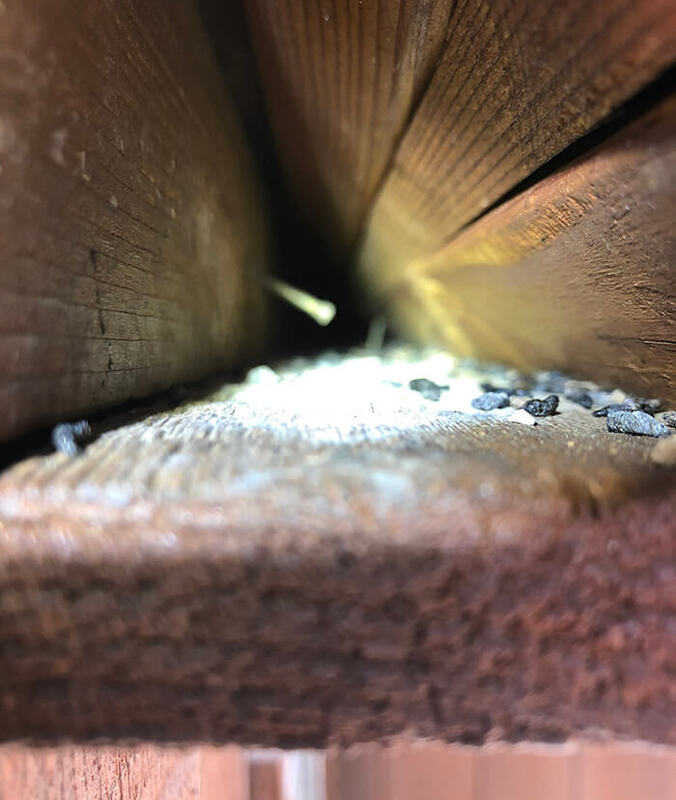 Fortunately, most “other” pest damage will be in just one spot on the house and will not require a complete reproofing of the house. However, it may require an exclusion if the bats do find and exploit the damaged spot before it is sealed up. Non Payment: Failure to meet the agreed upon payment terms voids your service agreement. If you have some sort of financial reversal and can’t meet the terms you agreed to, at least communicate with us. We are reasonable and at times can be flexible. We offer most of our clients the opportunity to renew or extend their service agreement on a year to year basis. Why might you want to do this? First, the longer the bats lived in the home, the longer they will keep trying get back in. For each additional year the bats lived in the building, there is a higher percentage of the colony that was born in your house or building. When it is time for them to raise their young – they will try “home” first. A second factor is the general condition of the exterior of your home. When you walk around the house, are you confident it has weathered the past year well? Finally you should consider your maintenance program. Do you regularly paint the house? 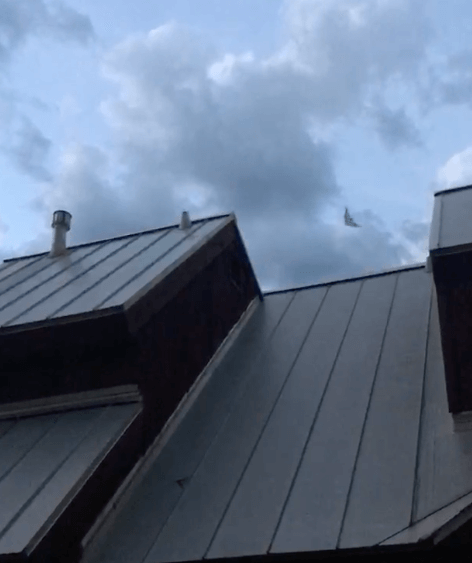 Do you have someone get on the roof after winter and inspect for damage? If your maintenance program is lacking, renewing your service agreement is a good idea. For some reason the bats chose your house or building as an ideal place to roost. A combination of food source, water source, location, temperature and other factors made your home appealing to the bats. These factors still exist – however the bats have not been able to find a way back in. Best case scenario is the bat colony has found a place they like as much or more than your home and they eventually quit trying to get back to their old roost as more and more of them are born and raised in the new roost. However, this is not always the case and even if it is, the situation may change in their new roost forcing them to once again look for a place to live. For these reasons we highly recommend you stay vigilant with regard to your exterior maintenance. This could be as simple a matter as hiring a painter each spring to come spend a day caulking and weather proofing your soffits, fascia, eaves, etc. Some of our clients have been disappointed when they have to repeat the entire cost and process because they’ve let time go by and relaxed their guard. Please don’t make this mistake! Having read all of this information, if you still believe you have a service call, please click the button below to submit your request.